Thank you for visiting EPI, a division of Edris Plastics Mfg. Our facilities are based in The Vernon District of Los Angeles. We manufacture a broad line of packaging for the foodservice industry. Our level of quality is unsurpassed in the industry followed by one of the leading fill rates in the industry. Affordability is another key factor in determining prices for our products. We also make sure our pricing is unsurpassed in the industry and we provide our customers with a fair market price for its value. 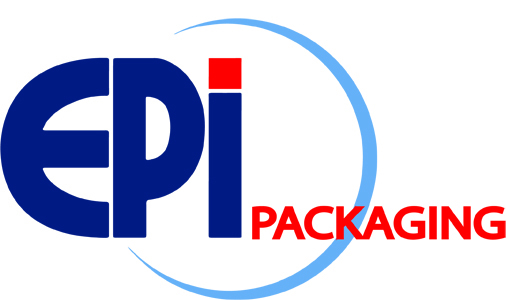 EPI, Inc. is completely committed to our customers and to continuously delivering high quality, functional finished products. Copyright EDRIS PLASTICS MFG., INC.. All Rights Reserved. eCommerce Hosting by 3DCart.